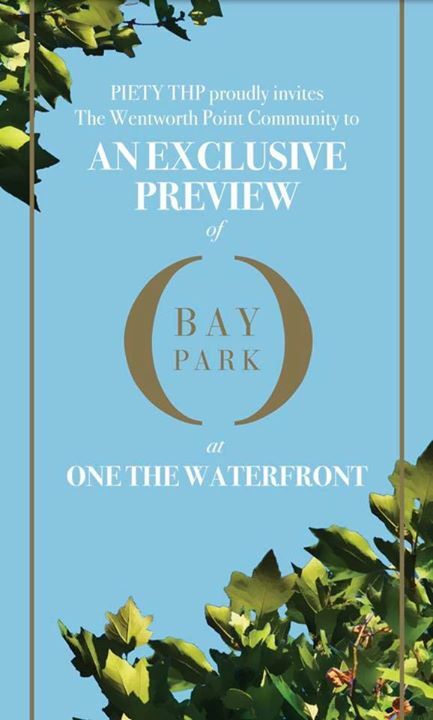 Of potential interest to WP residents. Will need to investigate this further. Would be a useful service if it ran from WP to Lidcombe Station as an example. Grab your friends and colleagues and head to Jacaranda Square between Monday 3 and Friday 7 December to learn about Inclusion through participatory and creative activities. All activities are FREE! Australian Defence Force personnel will be conducting training around Sydney Olympic Park from 29 – 30 November 2018. Residents and businesses may see military aircraft, vehicles and soldiers carrying weapons and tactical equipment during the training activity. These activities are part of the regular training program and residents and businesses should not be concerned if they hear or see these activities occurring. Local Police and other authorities are aware of this training. Thank you in advance for your patience and cooperation. 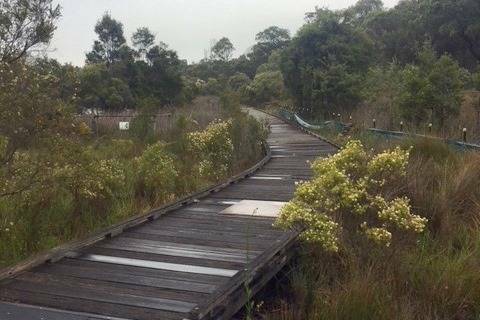 From Monday 19 November the Louise Sauvage Boardwalk adjacent to Hill Road will be closed to the public to enable works to be undertaken. 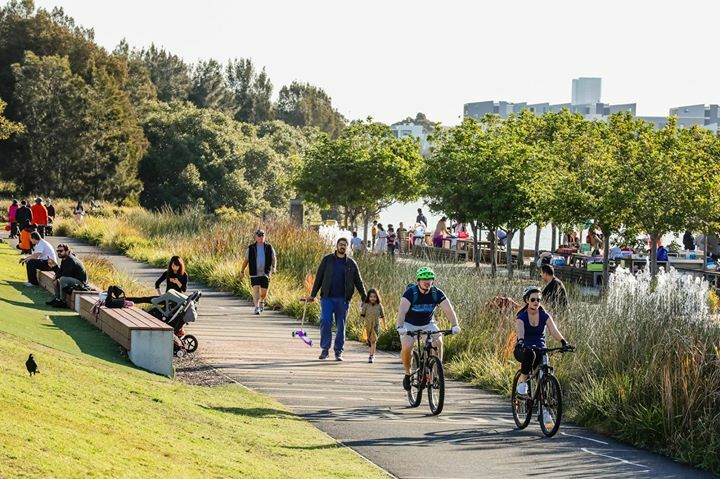 We have been working hard to finalise the detailed design and prepare construction plans for the new 3.9ha waterfront park in Wentworth Point. Plans will soon be submitted to the City of Parramatta for approval. We are hosting a community information session to show how community feedback has helped shape the final design and to provide an update about the works program and upcoming construction. Subject to final approvals, works will start in December and will continue for an estimated 15-18 months. Where: Main Function Room, Pulse Club, 9 The Crescent, Wentworth Point. There is no need to RSVP. Please drop-in any time from 11am to 1pm to find out about construction and talk to the project team. 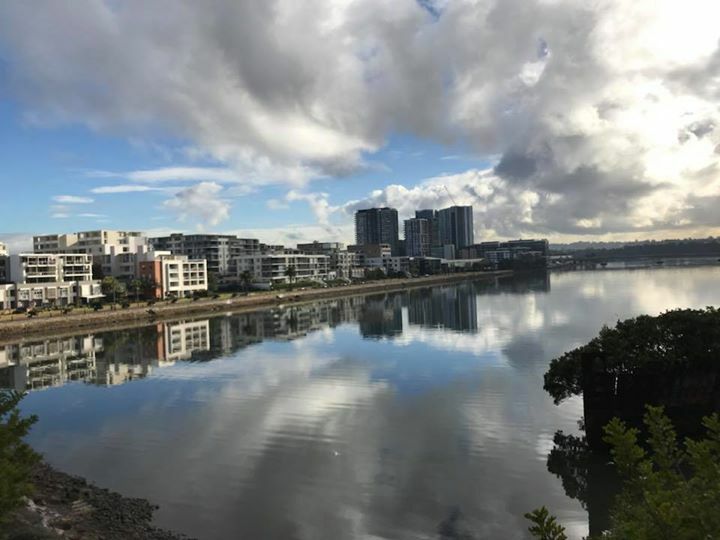 On Saturday 28 July, Landcom held an information session to give the community an opportunity to view the plans for the new park and give feedback to inform the detailed design. Around 60 people attended the session. Boards with information about the park were on display and members of the project team were available to answer questions and hear feedback. This feedback has been used by the project team to help finalise the detailed design. Read thesummary of feedback. Earlier this year Wentworth Point Public School students completed drawings reflecting open space, active lifestyles and healthy urban communities for construction hoarding around the site. We plan to install this hoarding in December before starting works. Students are also currently working with our artist to help design public art for the park. 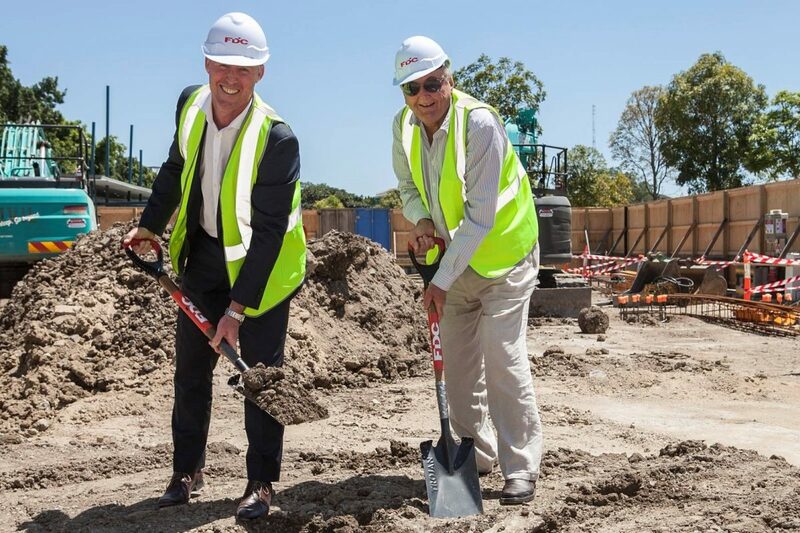 Construction of a new pub on the corner of Olympic Boulevard and the Yulang is underway, with a ground breaking ceremony held on the site to mark the start of work. The repairs will be carried between 7am and 5pm over a maximum of two days from Wednesday 7 to Friday 9 November, depending upon the weather. The path will be reopened to the public once the works are complete. Great to see that the charity we raised funds for at last year’s WP Ball is off and running with the Parramatta shelter! Very happy that we provided the kick off funds to make this happen. 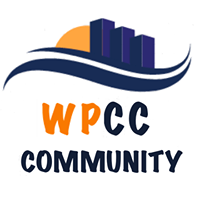 We’re excited to launch our Facebook page for the Parramatta Women’s Shelter! Sydney Olympic Park Authority is hosting two community information sessions in October 2018 to inform residents on our mosquito management program aimed at reducing pest mosquitoes on lands under our care to improve comfort levels for people living, visiting and working in the area, specially in Newington and Wentworth Point. Mosquito specialist Dr. Cameron Webb from the NSW Health Pathology at Westmead Hospital will provide information about the Authority’s mosquito management program and will be available to answer any community queries on ways in which the community can help manage the mosquitos in their homes and surrounding areas during the summer months. For further information on the Authority’s Mosquito Management program please visit www.sydneyolympicpark.com.au/News/Mosquito-Management-Program-2018 . If you have any enquiries about the Mosquito Management Program, please contact the Authority via enquiries@sopa.nsw.gov.au. 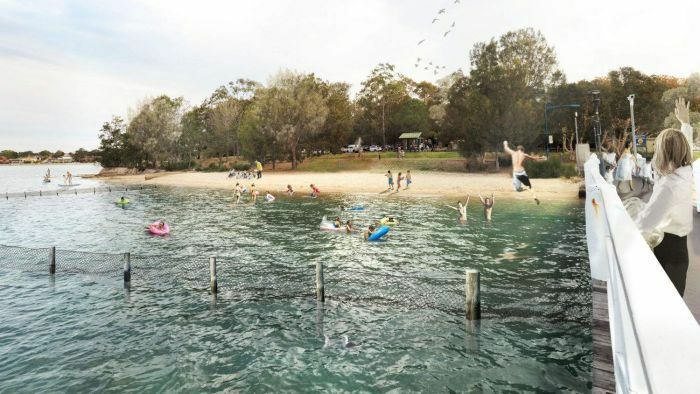 Three new swimming spots for Sydney’s Parramatta River are revealed in an ambitious masterplan that aims to secure the future of the waterway. We are seeking your feedback via a survey on our Disability Inclusion Action Plan for 2019-2022. Change of venue for Friday BBQ – Friday 5 October. See details below. Hey guys! Some of you already know me for running voluntary contribution yoga sessions on Sunday mornings. I haven’t posted on this page before but now onwards you will see reminders for Sunday sessions on Thursday/Friday. So look out this space. I am also thinking of starting yoga sessions on one of the evening/nights in the school every week. It will be compulsory min $5/session contribution sessions and whatever contributions come in will be donated to use for school development. Reason for my this post is before I create proposal for the school, I wanted to know which day you prefer most and what time too. Please choose your most prefer day and time and write it in the comments below, so I can choose that time for the proposal. I am thinking one of the weekdays and 6-7 pm or 8 – 9 pm. Hope to see your response and sharing my practice with you while helping our school. ? P.S. Don’t hesitate to PM me if you have any questions. Calling all cyclists, walkers, explorers and everyone in between! 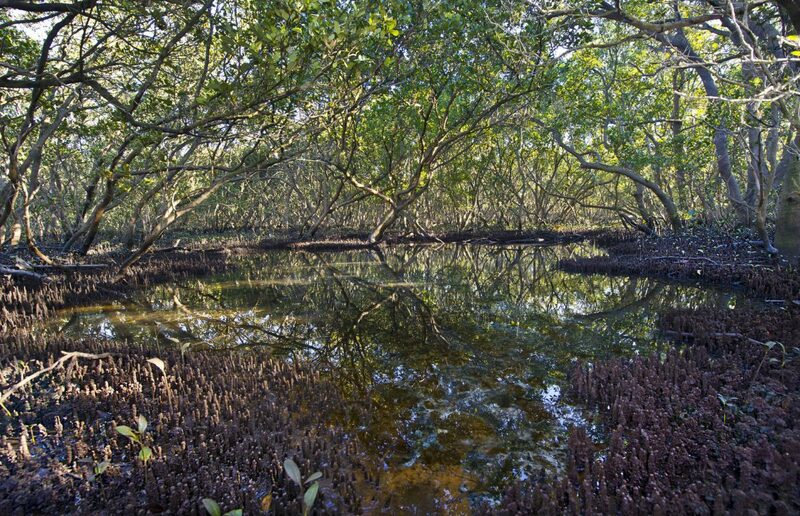 Have your say on the Homebush Bay Circuit and Wayfinding Strategy Draft. 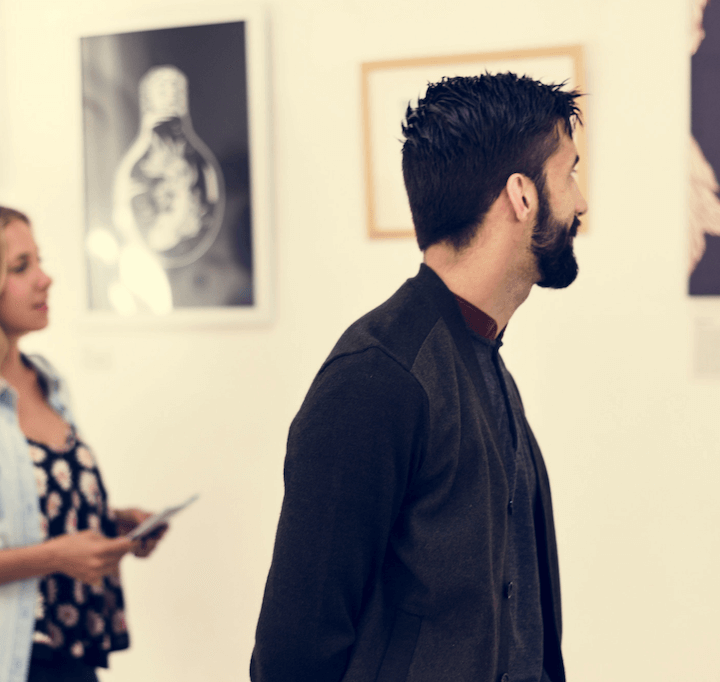 It outlines considerations for how physical signage and digital maps can be used to improve your experience along the circuit. 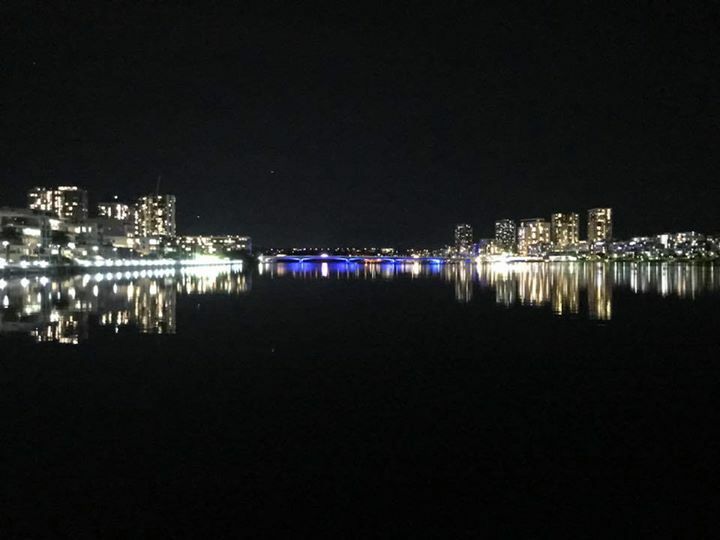 Let us know if we are on track at www.oursay.org/cityofparramatta by Friday 31 August 2018. 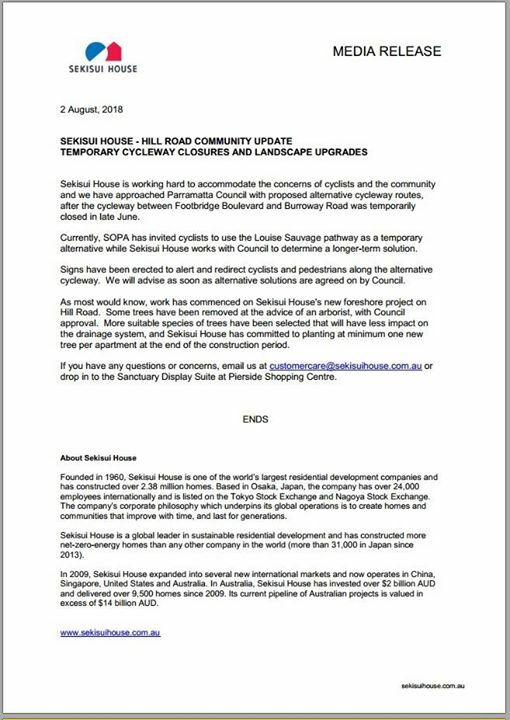 There has been some discussion about the closure of the bike path/walking track and cutting down of trees along Hill Road (ferry wharf end). Sekisui House (the developers) have issued a press release with further information in regard to this situation.